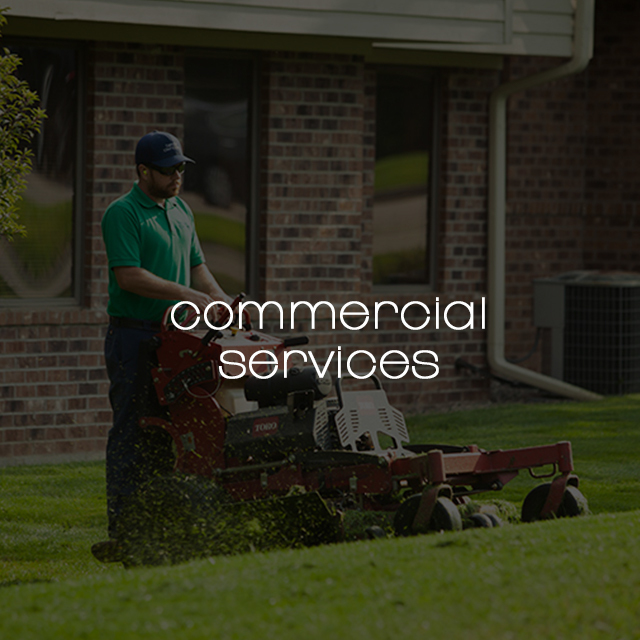 Family-owned and operated since 1949. 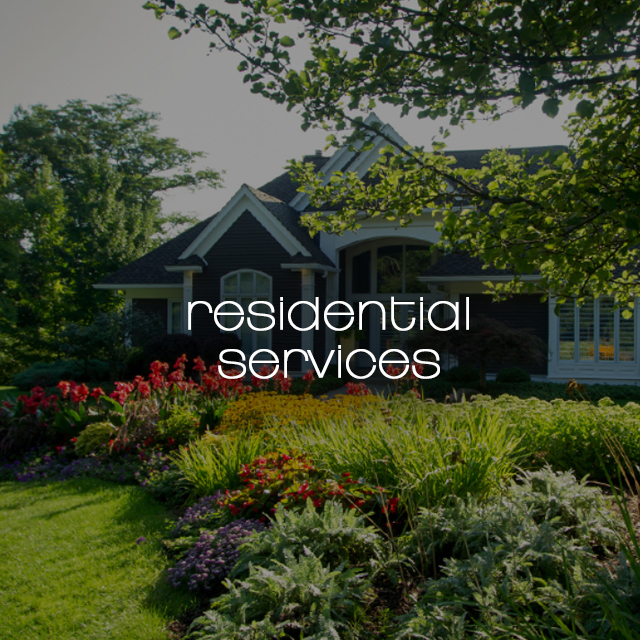 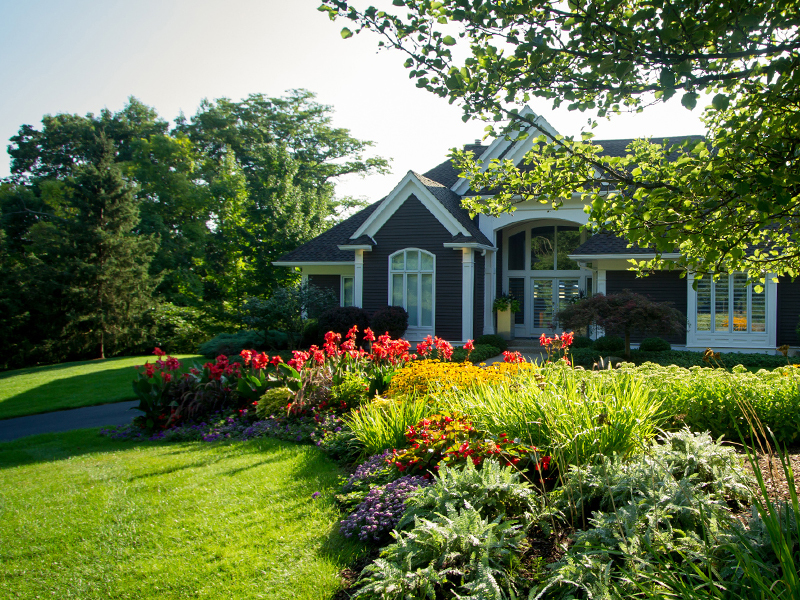 Serving residential and commercial clients throughout the Greater Grand Rapids area. 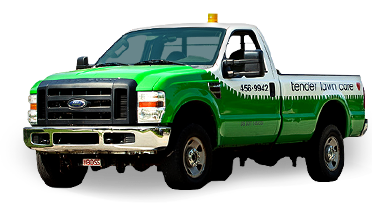 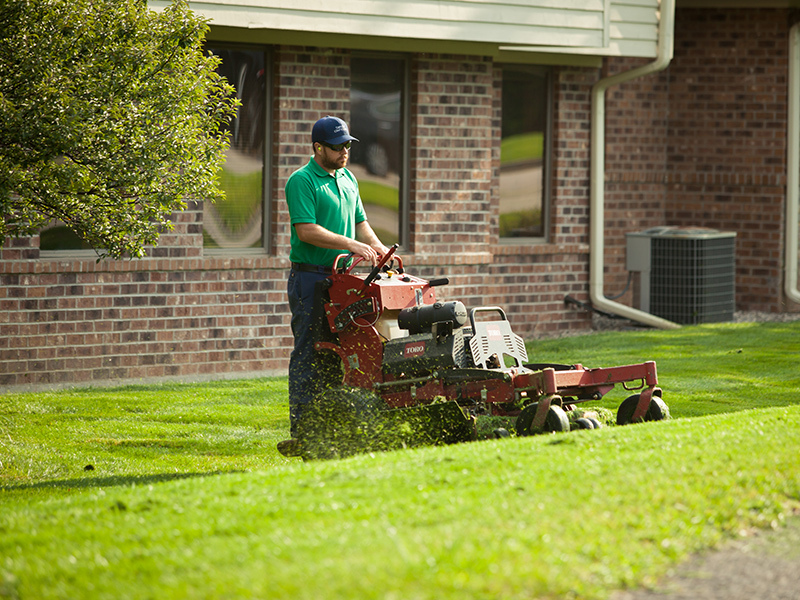 At Tender Lawn Care, you are family to us.